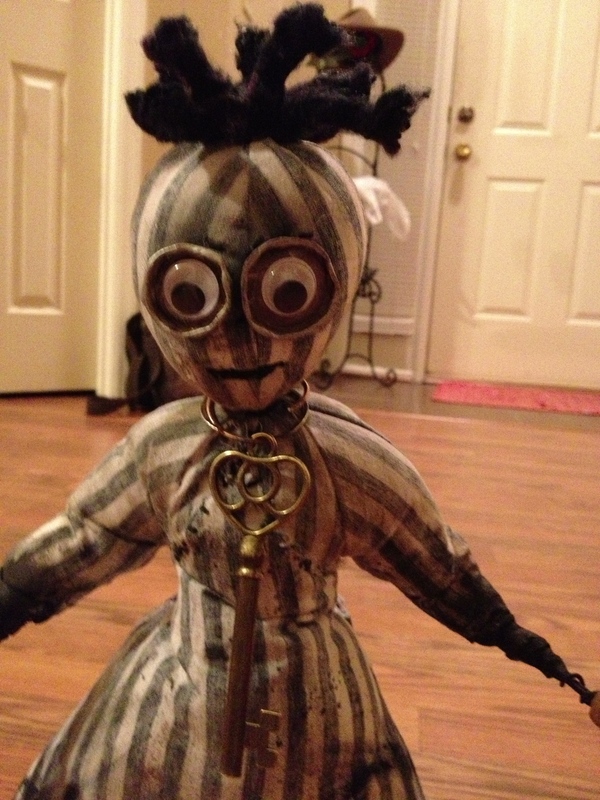 This is a replica of the “Number 6” doll from the Tim Burton film “9” that my daughter had made by a local artist for my last birthday. 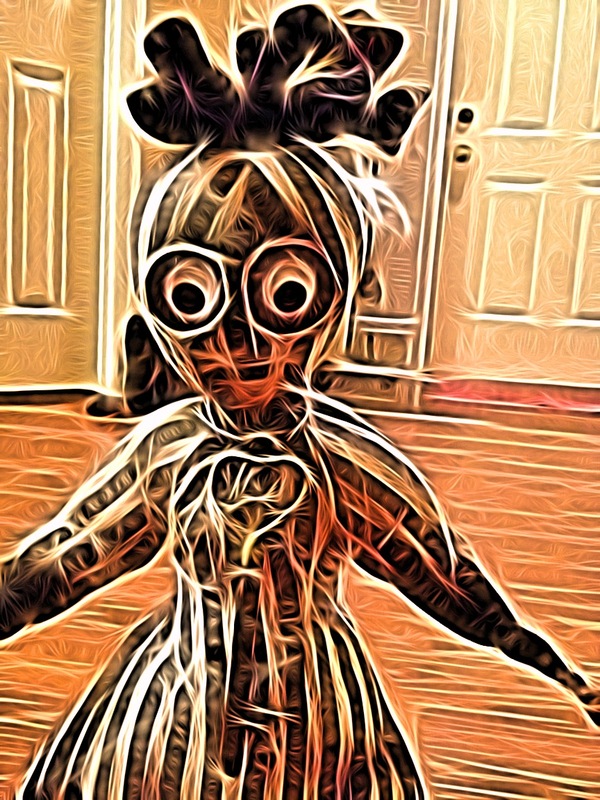 I found this really cool app that creates a really cool effect. Had a little fun playing around with this. I really like that effect! Awesome! Thanks. It is an awesome app!